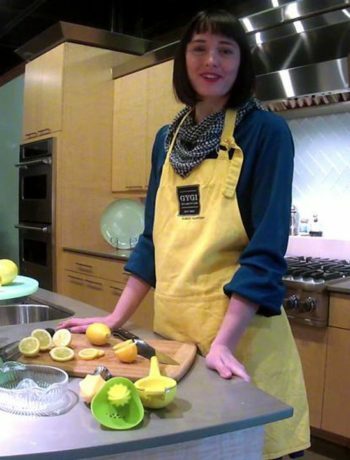 This is a behind-the-scenes recipe from one of our own cooking classes. 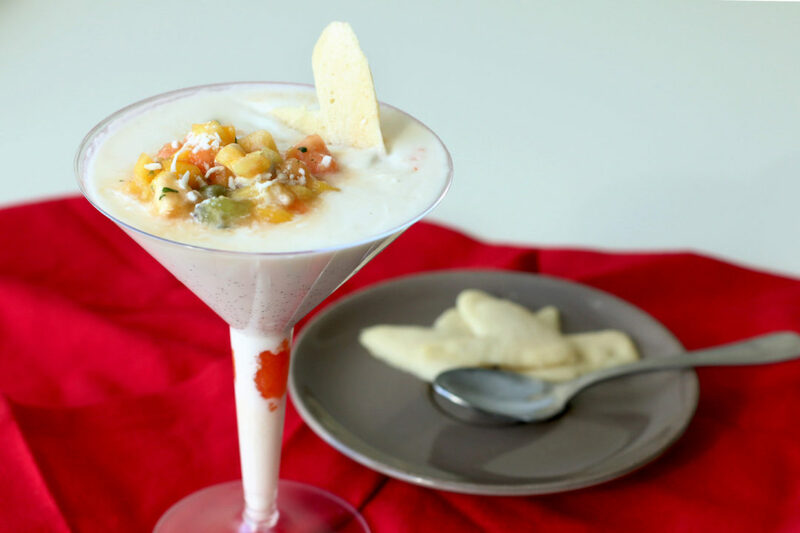 Chef Todd was gracious enough to let us publish this mouth-watering coconut panna cotta desert topped with a tropical fruit salsa. It’s perfect for a Valentine’s meal for two, or a dinner party. It’s quick and simple to make, but requires at least 3-hours setup time. 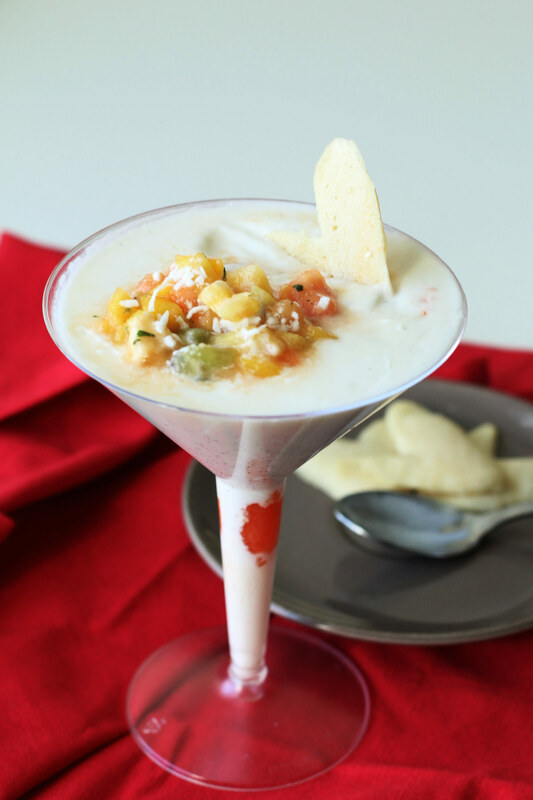 Also, get Chef Todd’s recipe to fruit salsa and tuiles, which make for a perfect topping to this coconut panna cotta. Makes about 12 servings, this may alter slightly depending on what serving dishes you use. Add 6 tablespoons of water to a medium sized bowl and sprinkle the gelatin over the top of the water. Allow the gelatin to completely soften and absorb. This process is called blooming the gelatin. In a medium saucepan combine the coconut milk and cream and place over medium heat and bring to a simmer. Lower the heat and stir in the gelatin mixture. Make sure it is completely dissolved. Pour the mixture through a strainer into a chilled bowl. Place the bowl in an ice bath to cool. 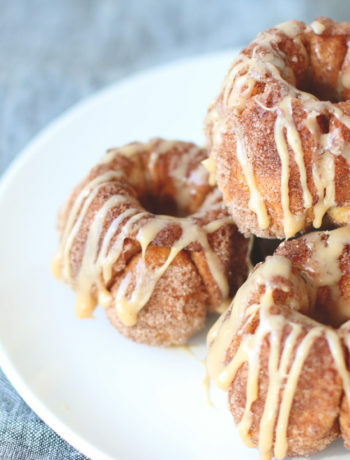 Mix the split vanilla bean, powdered sugar, and cream together in another chilled bowl. Combine into the coconut mixture by stirring slowly. Allow the mixture to cool slightly, but not set-up. Pour mixture into a disposable martini glass, or another serving dish of your choice, refrigerate until it’s set-up. This process usually takes a minimum of 3 hours, or overnight. 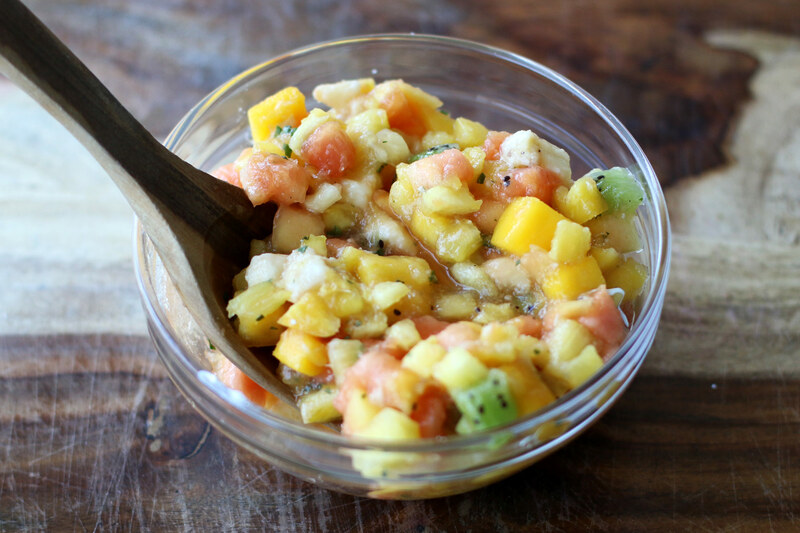 Top with a tropical fruit salsa. 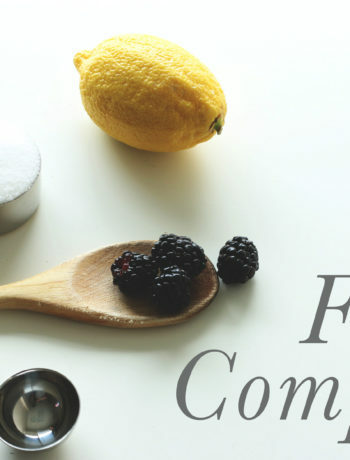 In a large bow, combine all the fruit, juices, and mint. Stir in simple syrup. Chill before serving. Chef Todd also made delicious tuiles. These little cookies also compliment the coconut panna cotta. Beat the eggs, sugar, and butter in a medium bowl. Slowly add the flour and combine until smooth. Chef Todd shaped his tuiles into dainty hearts for Valentine’s Day, however, they are easy to shape to fit any event. Preheat the oven to 350 degrees and bake for 8-10 minutes. Don’t let the cookies brown! Top your coconut panna cotta with a mini tuiles and enjoy!